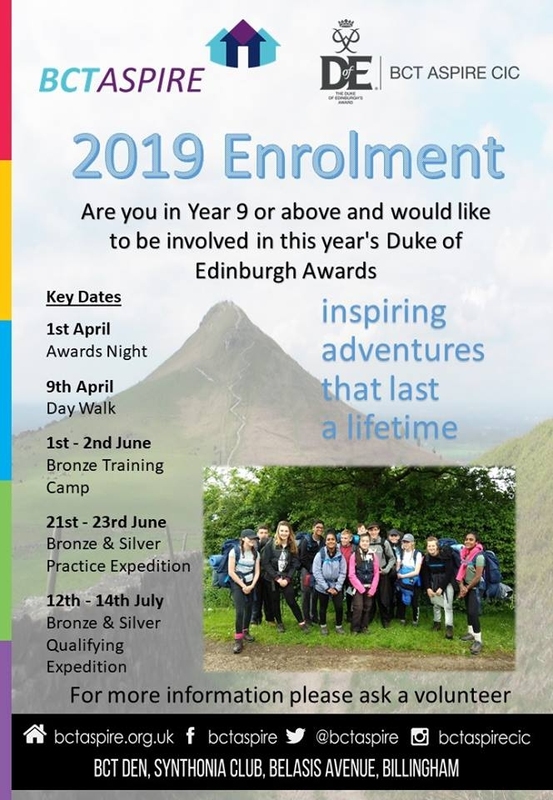 DOFE 2019 – For anyone interested in signing up to this years programme we have just opened enrolment for this season. Training will take place on the listed dates as well as some as part of our Wednesday youth club. We will be also once again offering gold in partnership with our friends at North East Guides.